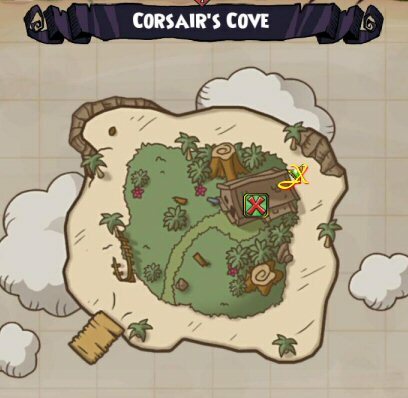 When you first get to Skull Island, you’ll be sent on a quest that eventually leads you to The Kraken Skulls Tavern. You won’t get your first Zeke quest till you come back, but you’ll find Zeke standing near the bar. When you become a level 4 Pirate, make sure you go back to the Tavern and check in with Zeke. 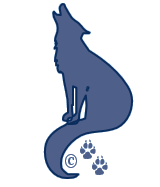 He will tell you a tale about the lost items that you can help him find around the world you’re in. Here on Skull Island, he’ll tell you about his friend Marquis Mark who is looking for his lost bananas. If you’re old like me, you’ll remember Marky Mark and The Funky Bunch. If not, you can go read about them. So the Marquis, who is also in the Tavern, will tell you he is the biggest fruit explorer in the Pirate Spiral. He explains a shipment of his bananas have been scattered all over the place and he needs to find them before they rot. Zeke asks if you can help him find the Marquis shipment of bananas. 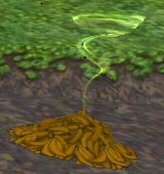 As with most Zeke items from Wizard101, there are 10 piles of bananas to find in the Skull Island world. You must complete certain tasks in some areas in order to be given a quest to enter another area where you can hunt down the next batch of bananas. So don’t think you can get the quest from Zeke and then set off to find the lost fruit. 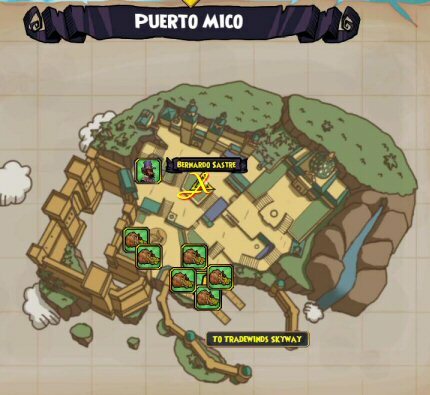 Below are the locations of the bananas and a map for the area they’re in. Look for the X on the map. Well of course it’s an X, how else would you Mark The Spot for treasure in a Pirate world? This is not where Avery is. It’s across the bridge on Skull Island. Ok..not on Skull Mountain. Look at your map again. You’ll find the bunch as soon as you cross the bridge. Look for the pile when you enter the cave where Lasko the ghost is with his buddies. The bananas are behind their table. 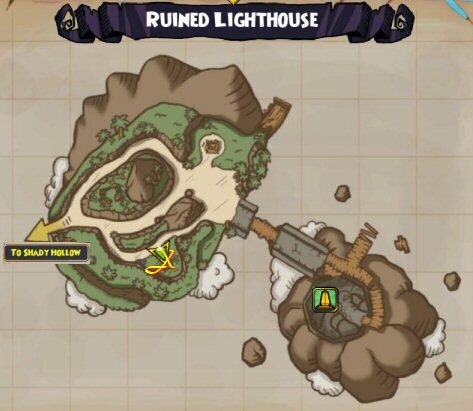 When you receive the quest to go to the ruined light house, you’ll be on an island that requires you to cross a bridge to the lighthouse island. There are several paths in front of you, you’ll want to take the sand path on the left. Halfway up the trail on a green grassy hill you’ll see a ruined house. The bananas are in the house. There’s an upper and lower area to Bounty Island. 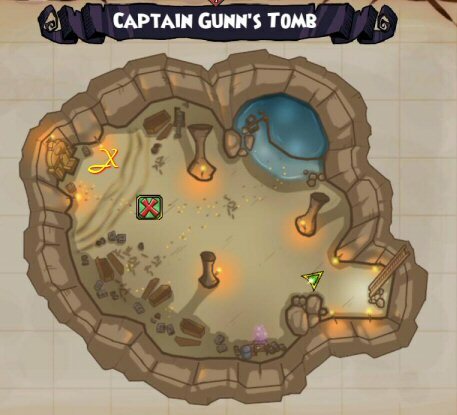 When you find Gunns Tomb, look around and you’ll easily see the bananas. 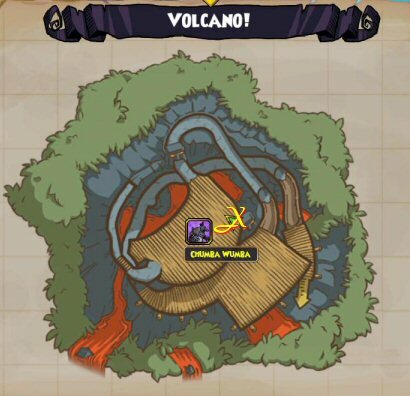 When you receive the quest to explore the Volcano’s summit, look for the bunch near the entrance and a little to the left. It’s easy to miss this one because the island isn’t part of a main quest. So make sure you take time to check your quests and keep track of which bananas you still have to find. 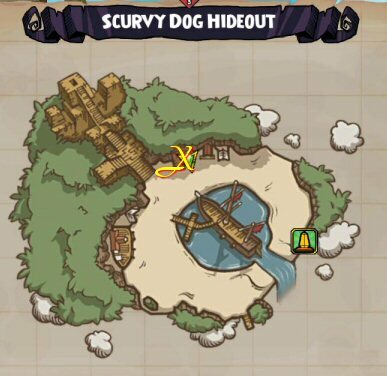 When you arrive at the docks, stay to the left and run around to the 1st hut after the stairs. You’ll see the bananas between the buildings. 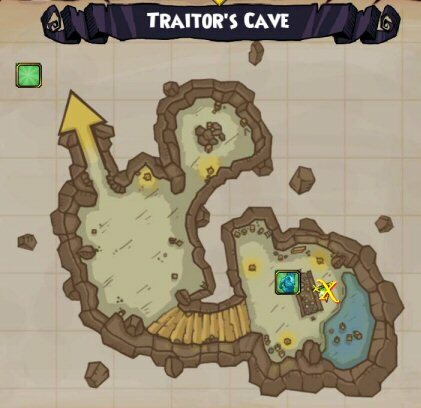 When you enter, go to the right to back of the 2nd waterfall and look for the banana patch by the wall. You can’t access this bunch until you are cleared to meet Cortez. When you are, go through the gate and to the left of the temple to find the bananas. Go behind Gunns house and you’ll find the banana patch. Leave the palace and go to the right, you’ll find them in a small grassy area. 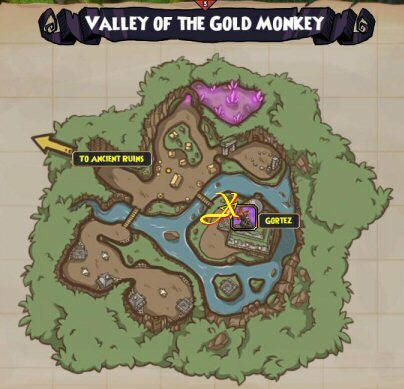 Good Luck or Congratulations For Finding All The Bananas in Skull Island!